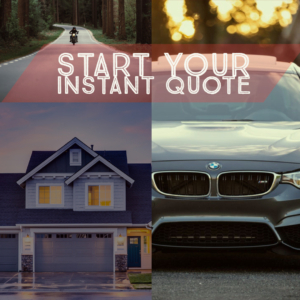 Feel free to call us for a quote during business hours. Otherwise, you can fill out the form below, or click the button to the right to start you quote now. Fill out our online form and we’ll run a quote for you, finding all the hidden discounts along the way.